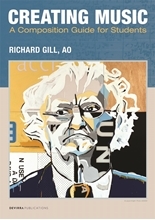 Australian educator, Richard Gill is one of the country's most respected musical figures. 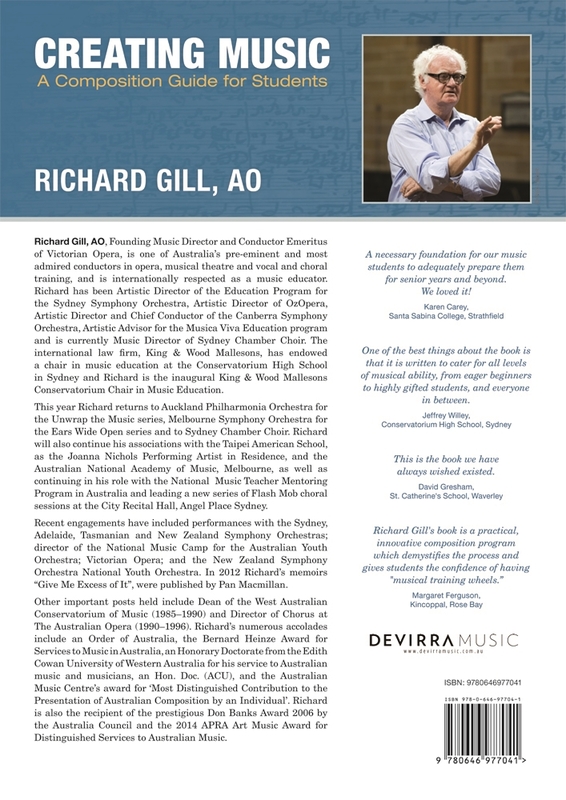 This textbook is a culmination of a lifetime's involvement in music education. 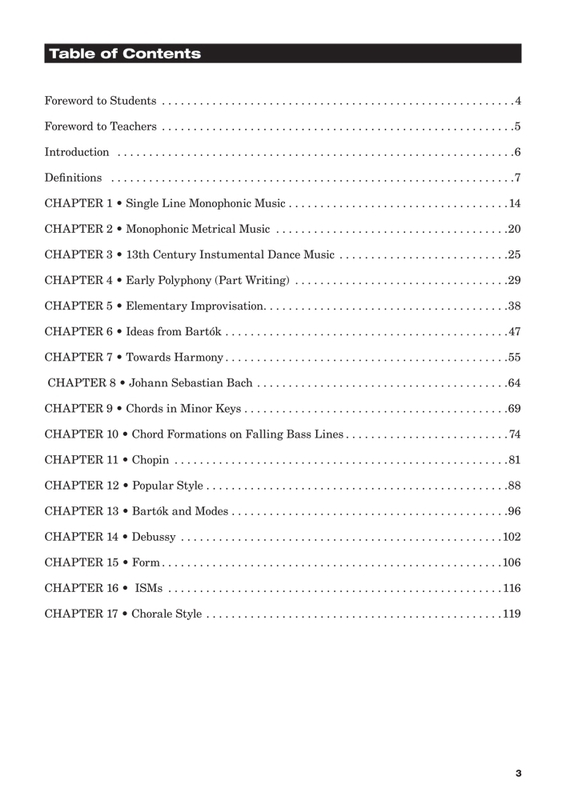 This practical, systematic guide to musical composition is a welcome resource to teachers and students alike.